Robert Vadra said, he was fine, good and disciplined to deal with anything, I'm put through. 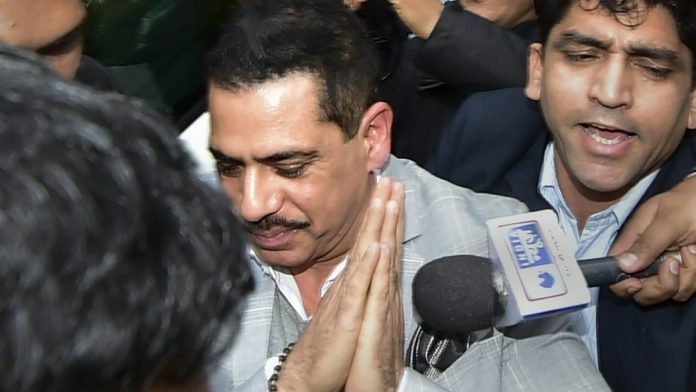 Vadra, the brother-in-law of Congress president Rahul Gandhi and husband of AICC general secretary Priyanka Gandhi Vadra, was questioned for about eight hours by the ED on Saturday as he appeared before the agency for the third consecutive day. He also faced two sessions of questioning on February 7 and 8.